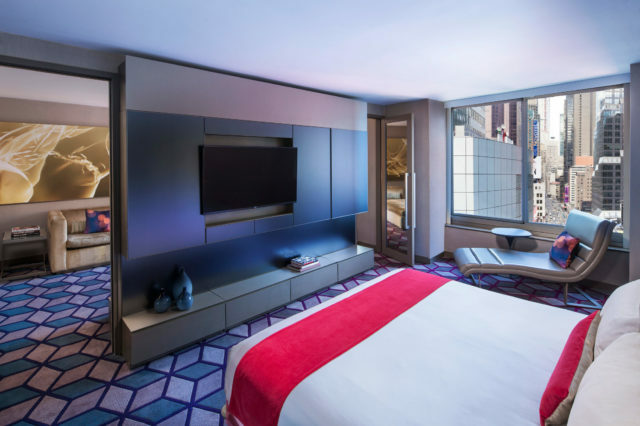 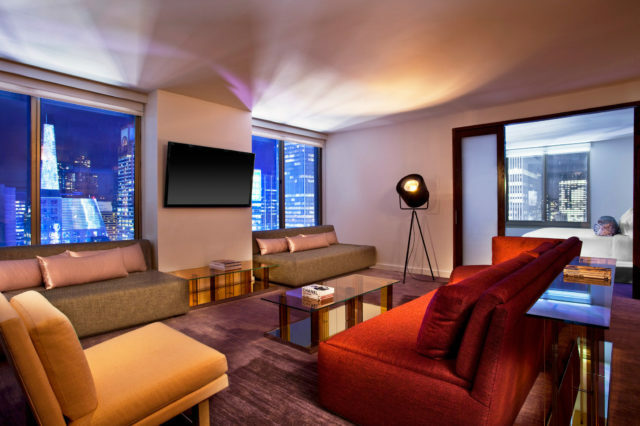 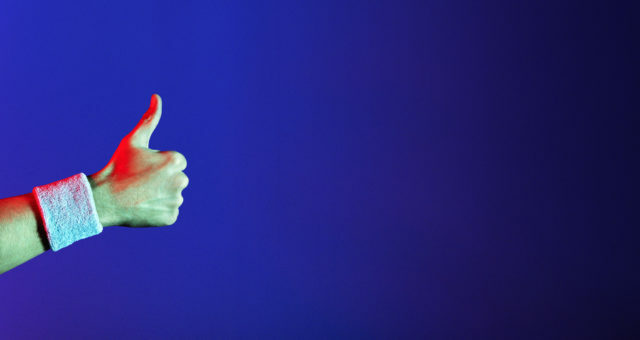 Our Extreme Wow Suite creates your fab New York City story with an electric backdrop of modern art and design, unparalleled panoramic cityscape views and expansive space. 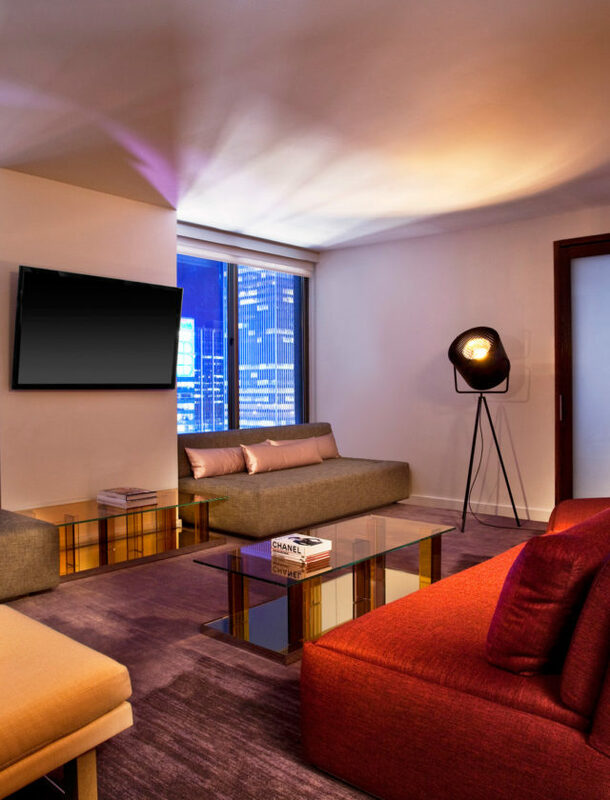 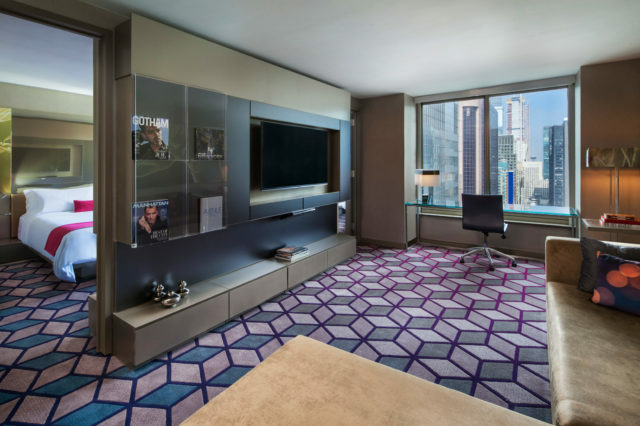 There’s no suite quite like this one in Times Square. 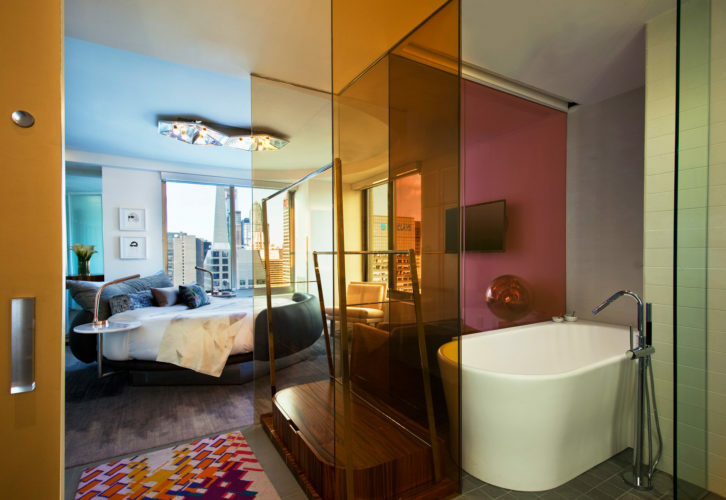 Inspired by New York’s pulsating, never-ending energy, the Extreme Wow Suite’s entryway synthesizes modern art with vibrant jewel tones that capture the neighborhood’s transition from sunrise to sunset with electric lights. 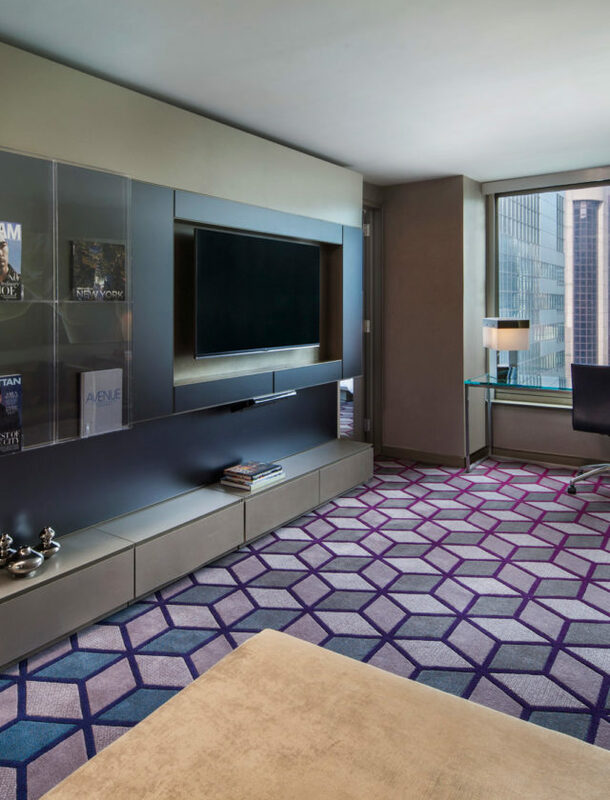 The conceptual area rug reading 2020 signifies the suite’s forward momentum and remixes with a bold Times Square-inspired mural by Keren Richter. 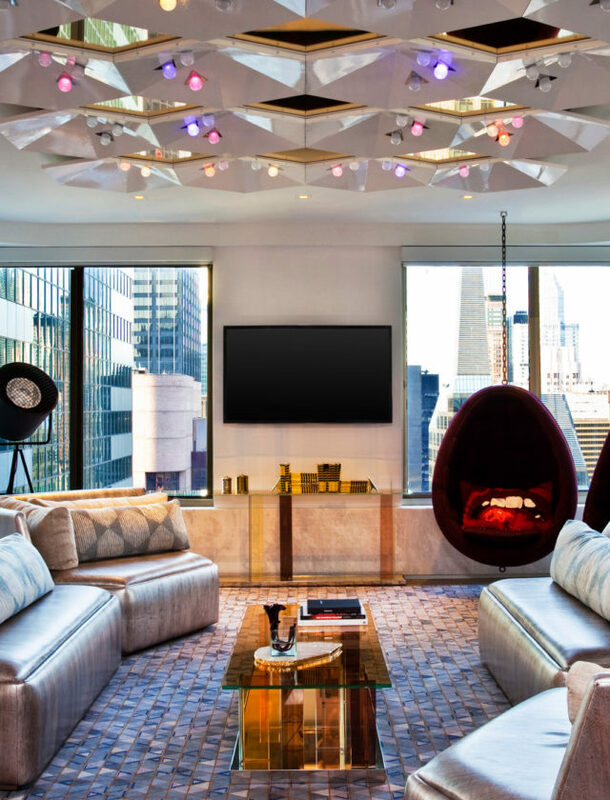 Boasting concrete floors, the living room emphasizes a radiant spectrum of hues with LED lights that contrast modern white walls and dance across a deconstructed, abstract interpretation of the New Year’s Eve ball, frozen mid-drop. 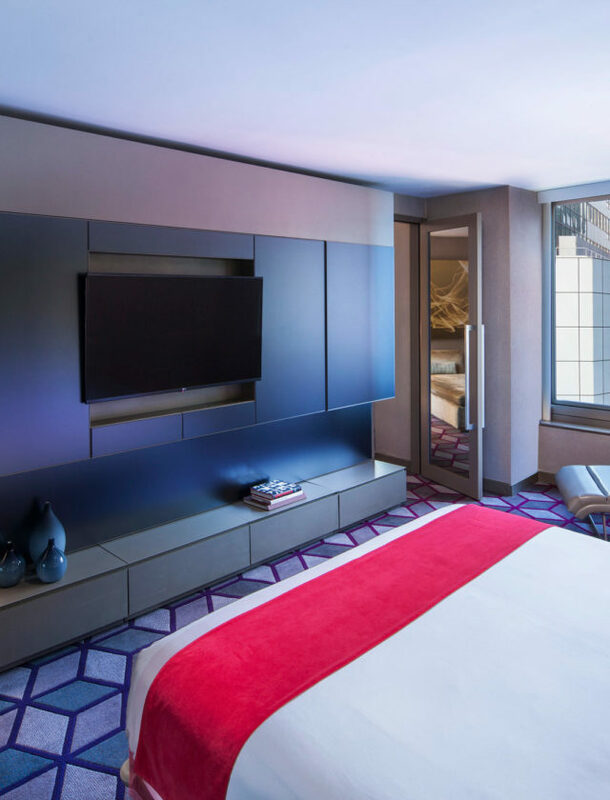 The screen surround amplifies the aesthetic further, infusing it with the exhilaration of fluttering ticker tape.